Glo’s passion for animals started as a little girl. 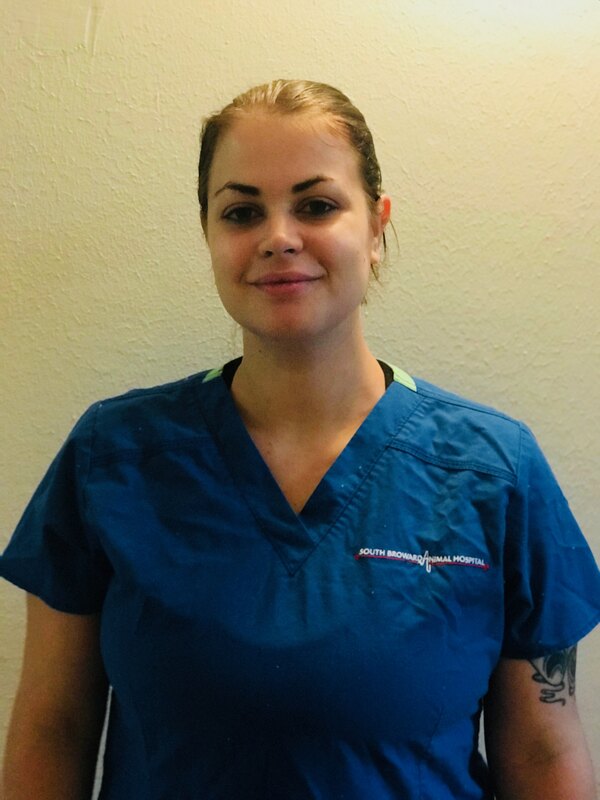 She got the honor of volunteering at an animal hospital at 17 and then the pleasure of working in the field at the age of 18. 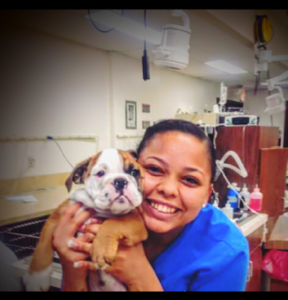 She strives to do her best in animal care and focuses on customer service. She started from the very bottom as a kennel attendant and slowly worked her way up to be a tech. On her free time she enjoys going to the park with her son and watch the ducks do what ducks do. She also likes going to the beach and relaxing. Linda is originally from Belgium; however, she is loving the Florida weather and wildlife! She studies environmental science and loves animals. She works with animals because she can be their voice when they need her to be. Her husband and 3 year old son share their house with two dogs, two cats, a snake, and a vinegaroon! Sebastien is from Miami, Florida. He was originally born in Port-au-Prince, Haiti. He graduated from Barry University with a Bachelor’s degree in Biology and a minor in Chemistry. 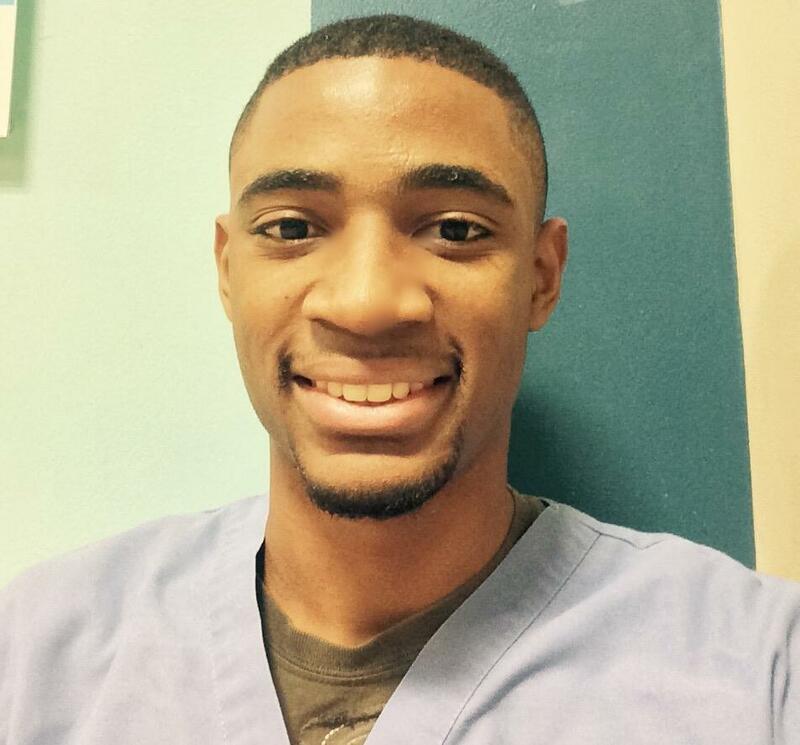 Sebastien started working in the veterinary field in 2012 and has been both a passionate and a skilled Technician. He is always ready to provide the best service for you and your pet.